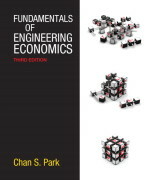 For Industrial Engineering courses focusing on logistic engineering and management. 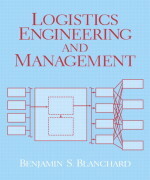 An authoritative exploration of logistics management within the engineering design and development process, this book concentrates on the design, sustaining maintenance and support of systems from a lifecycle perspective. 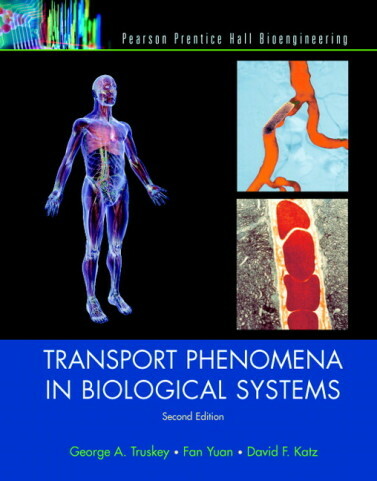 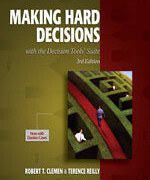 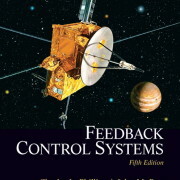 This is the only text that deals with logistics and system support: (1) as an integrated entity and an integral part of the overall structure of a total “system”; (2) from a total system life-cycle perspective—from the initial identification of a need through design and development, production, utilization and support, and retirement and material disposal; and (3) as a major consideration early in the system life cycle during the system engineering design and development process. 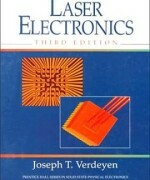 For an advanced course in digital design for seniors and first-year graduate students in electrical engineering, computer engineering, and computer science. 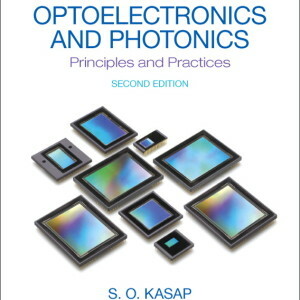 This book builds on the student’s background from a first course in logic design and focuses on developing, verifying, and synthesizing designs of digital circuits. 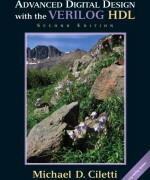 The Verilog language is introduced in an integrated, but selective manner, only as needed to support design examples (includes appendices for additional language details). 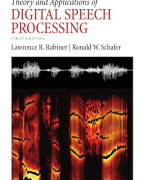 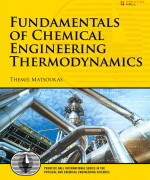 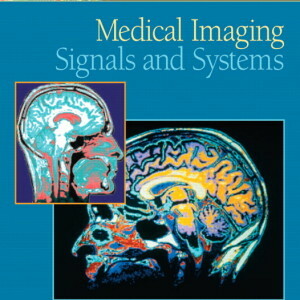 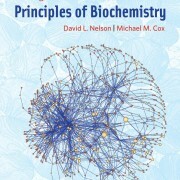 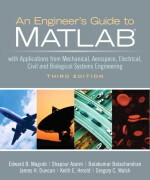 It addresses the design of several important circuits used in computer systems, digital signal processing, image processing, and other applications.